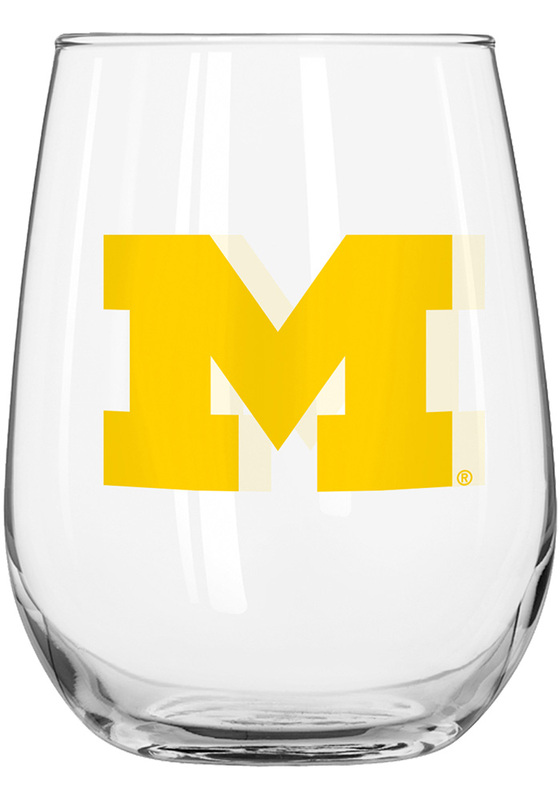 Let your Michigan Wolverines pride shine with this Michigan Wolverines Stemless Wine Glass. This Stemless Wine Glass features a team logo on glass drinkware. Go Michigan!